We are writing today because we want you to be among the first to know about an exciting step in the Boettcher Foundation’s history. The board of trustees of the Boettcher Foundation recently approved a succession plan under which Katie Kramer, currently vice president and assistant executive director of the foundation, will succeed Tim Schultz as president and executive director upon Tim’s retirement on July 31, 2017. As many of you know, Katie has spent nearly 20 years in multiple roles at the Boettcher Foundation. A Boettcher Scholar herself, Katie has led nearly all of the foundation’s programming areas and played a key role both in directing the foundation’s day-to-day operations and establishing its long-term strategic vision. 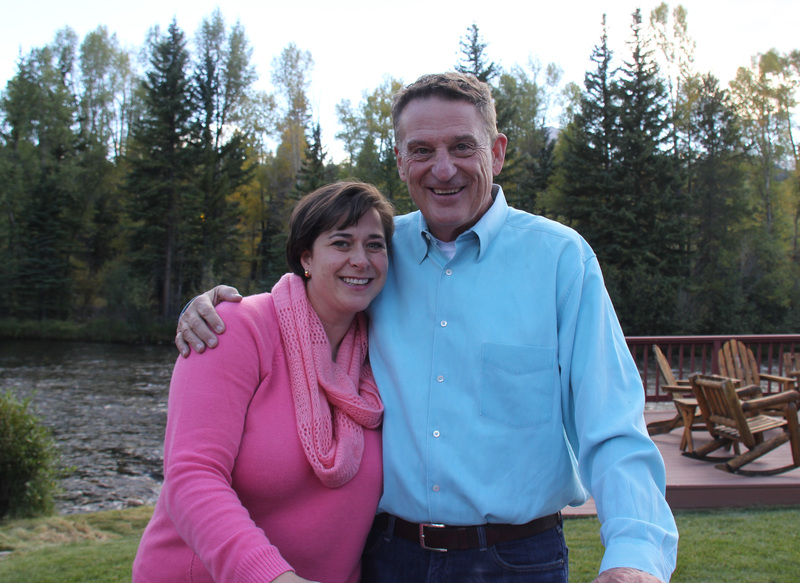 Those of you who have worked with Katie know she is committed to the ideals of the Boettcher family and has the skills and passion to ensure that the foundation continues its mission of investing in the promise of Colorado and the potential of Coloradans. 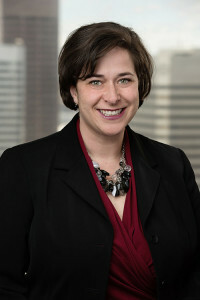 Katie will be only the fifth executive director in the Boettcher Foundation’s 78-year history. She is also a trailblazer, becoming the youngest person to lead the foundation, as well as the first woman and first Boettcher Scholar to do so. If you don’t know her, we encourage you to learn more about Katie. Tim notified the board of his plans to retire in mid-2017, prompting us to launch the succession-planning process with enough time to ensure that the leadership transition was both thoughtful and seamless. As stewards of the Boettcher Foundation, we spent a great deal of time considering all of our options. We determined that the best-practice for the Boettcher Foundation was to appoint a talented leader who has grown her career within the foundation. In the coming months, the executive committee of the Boettcher Foundation Board of Trustees will work to establish a formal transition process with input from Tim and Katie. Both Tim and Katie have worked side-by-side for nearly two decades, and they share a commitment to the Boettcher family’s founding vision and ideals. We look forward to updating you on the transition process as we move forward, and we are confident that the Boettcher Foundation is well-positioned for the future.